Sandra is a Senior Lecturer with AccountancySchool.ie and specialises in Tax, Financial Accounting and Management Accounting. She has lectured to ACCA, CPA, IATI, CIMA and ACA students since 2002. 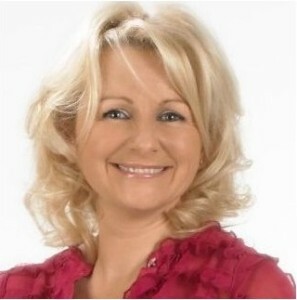 Sandra has an exam focused teaching approach and an ability to simplify the more difficult areas of the syllabus. Sandra’s commitment and enthusiasm in assisting students to achieve exam success has earned her an outstanding reputation.